Our memorial garden provides a wonderful resting place for ashes. It is a peaceful spot for reflection and remembering. We can also accommodate the ashes of those cremated elsewhere. You may wish to scatter ashes elsewhere. We can provide containers to make the scattering process easier. If you prefer to take them home, we offer a range of keepsake urns. 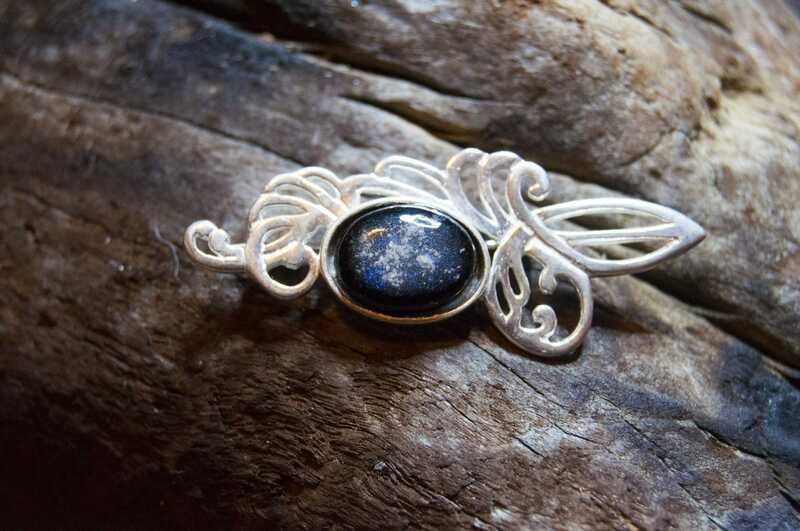 You can keep your memories close by incorporating a small amount of ashes into stunning jewellery or decorative items for your home. Trees and private gardens provide a natural tribute that will continue to grow. Options include trees, private mini gardens, heather beds and shrubs. 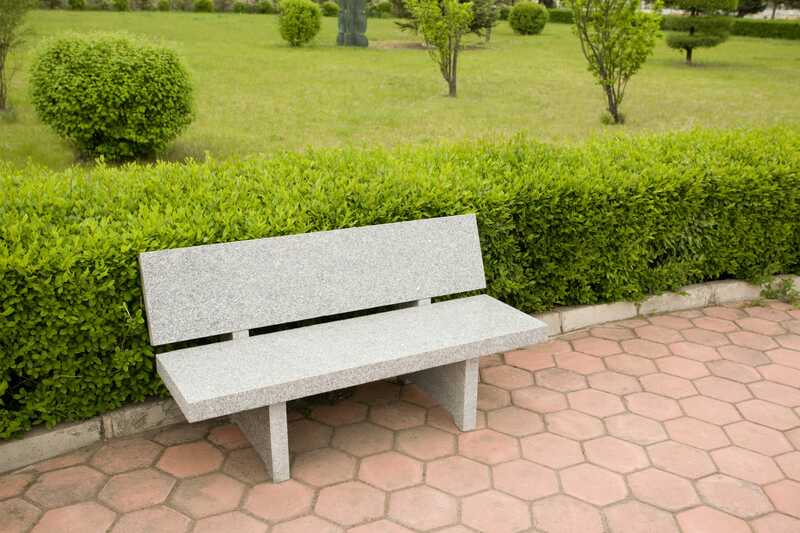 A memorial bench is the perfect way to sit and remember. Our benches can be located within a larger memorial area which may include a cairn for the location of ashes and/or a living memorial. 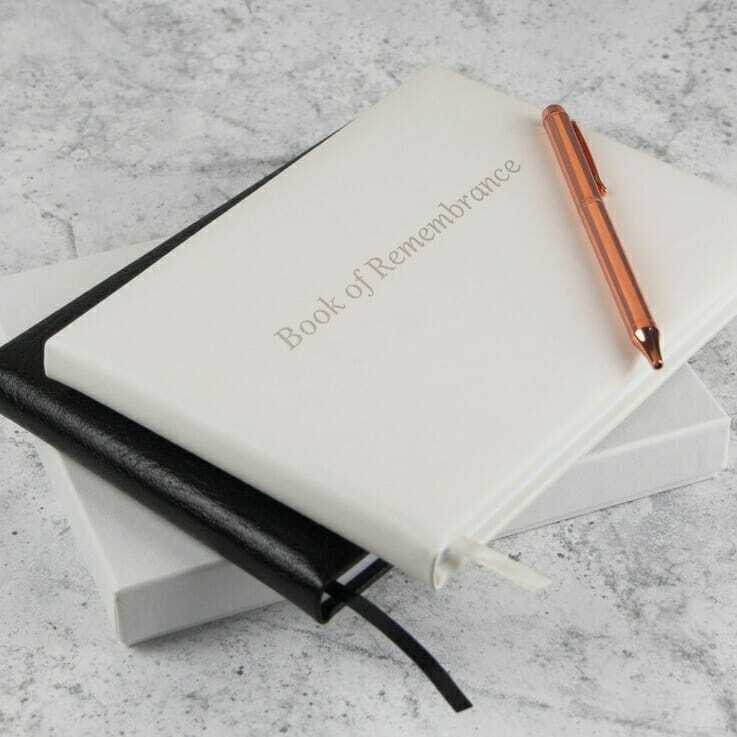 For a permanent memorial, you can make an entry in our Book of Remembrance.